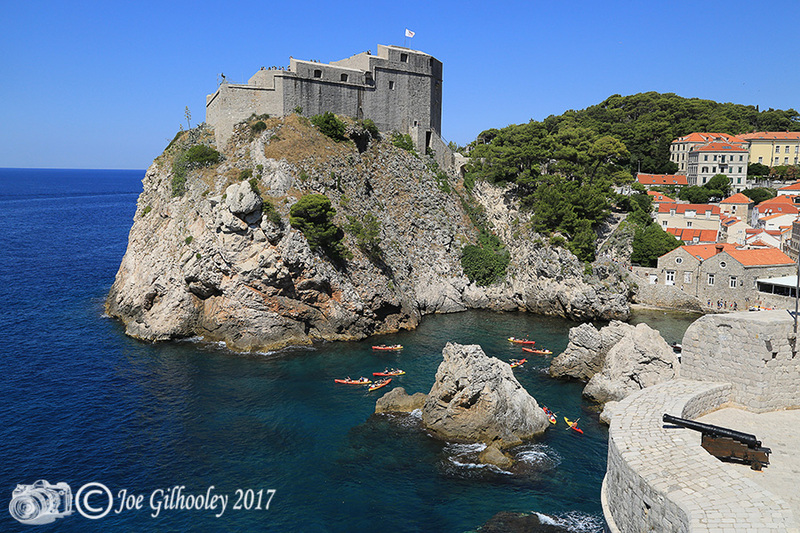 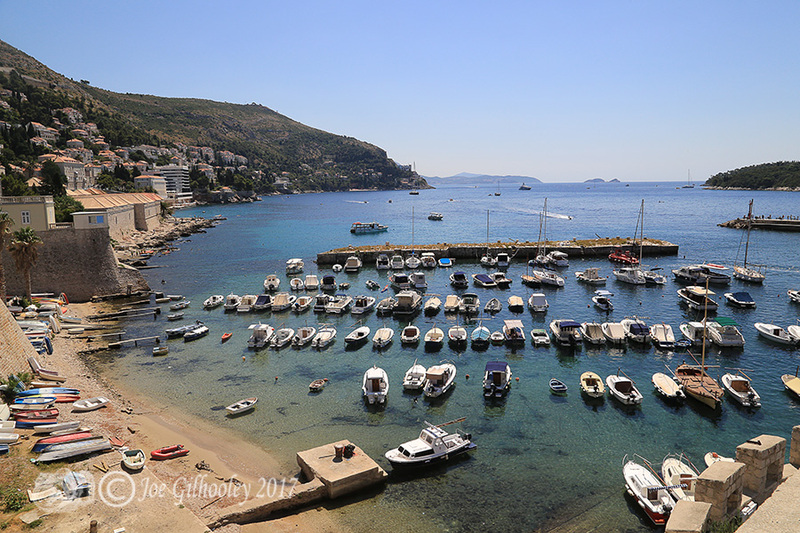 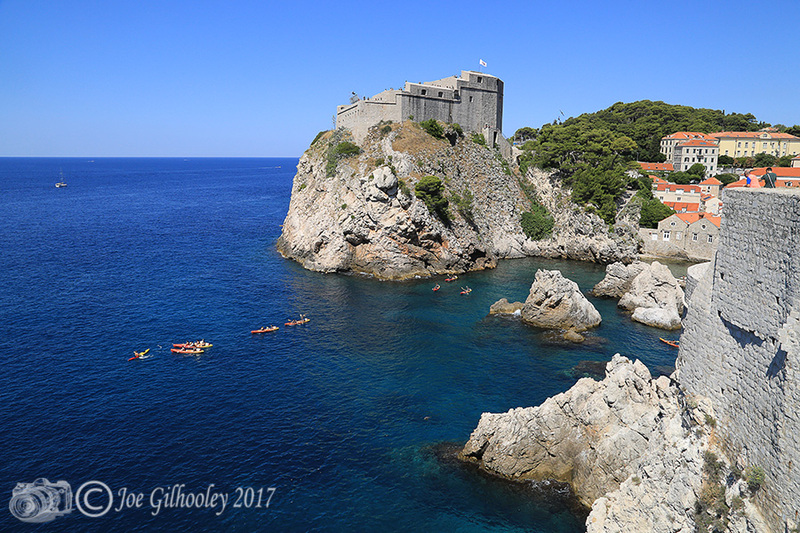 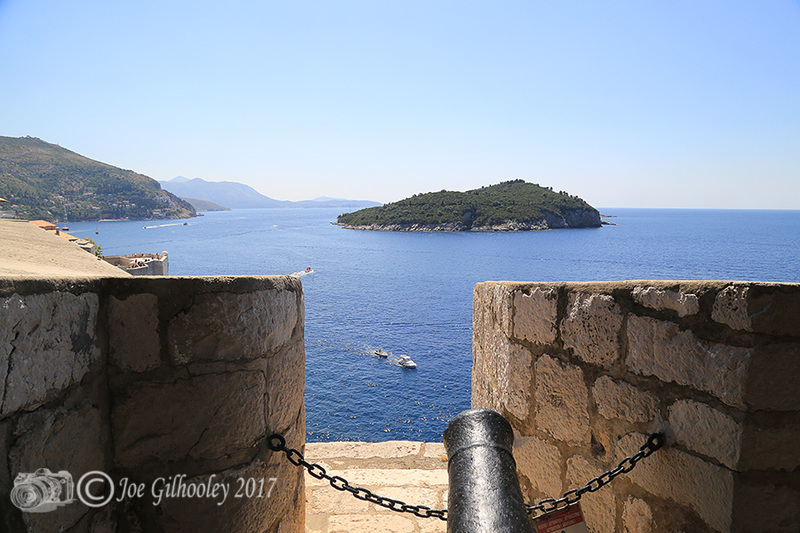 July 2017 - During our holiday in Babin Kuk near Dubrovnik. 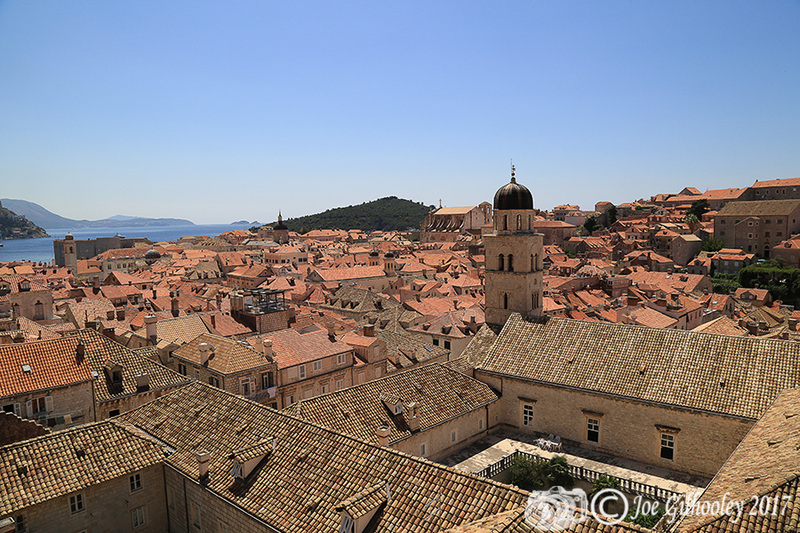 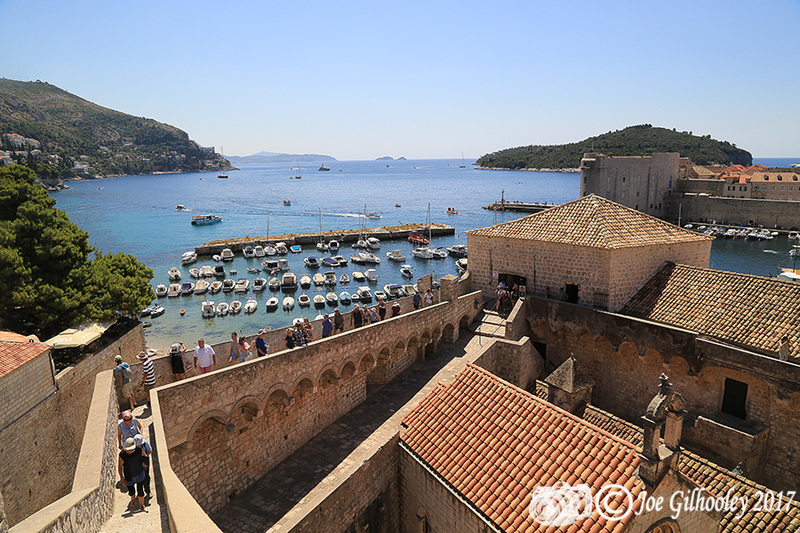 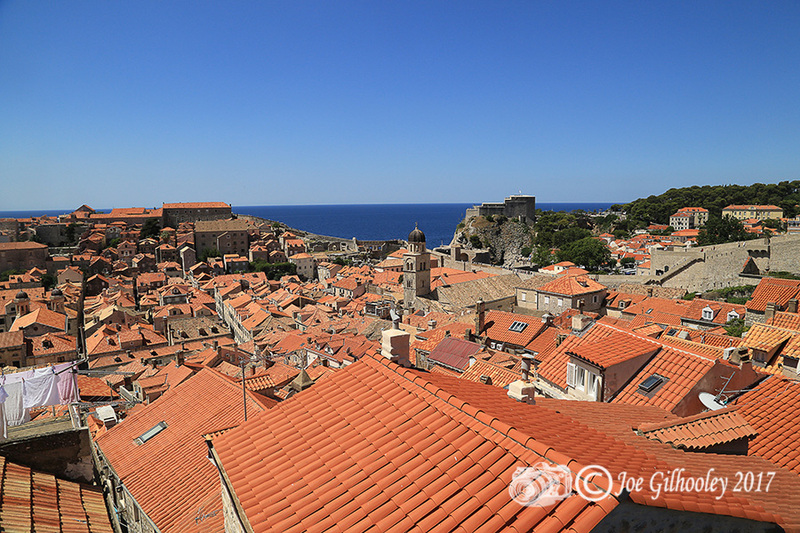 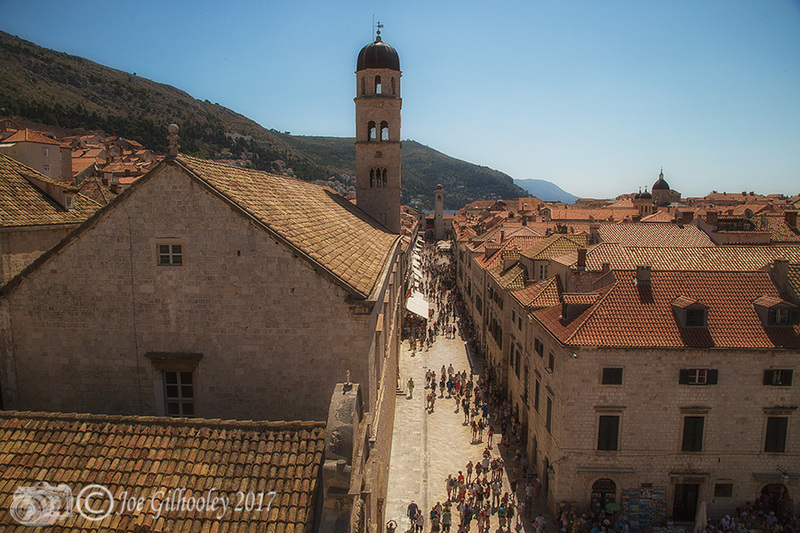 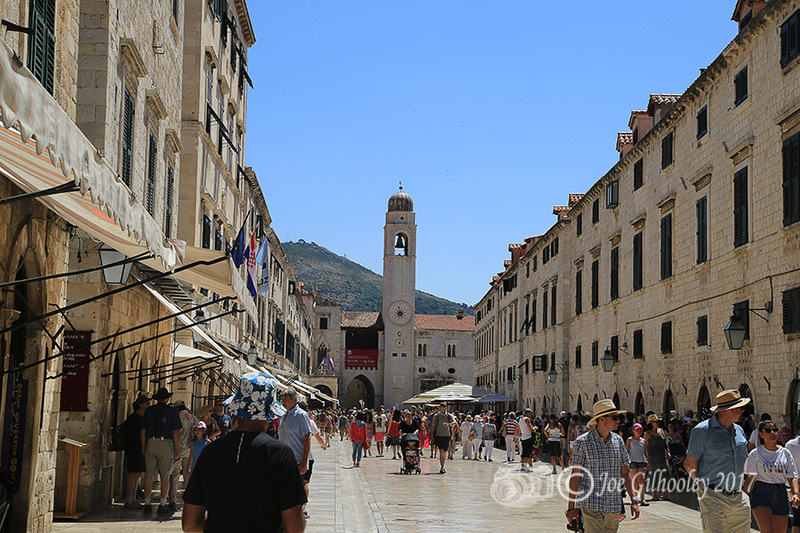 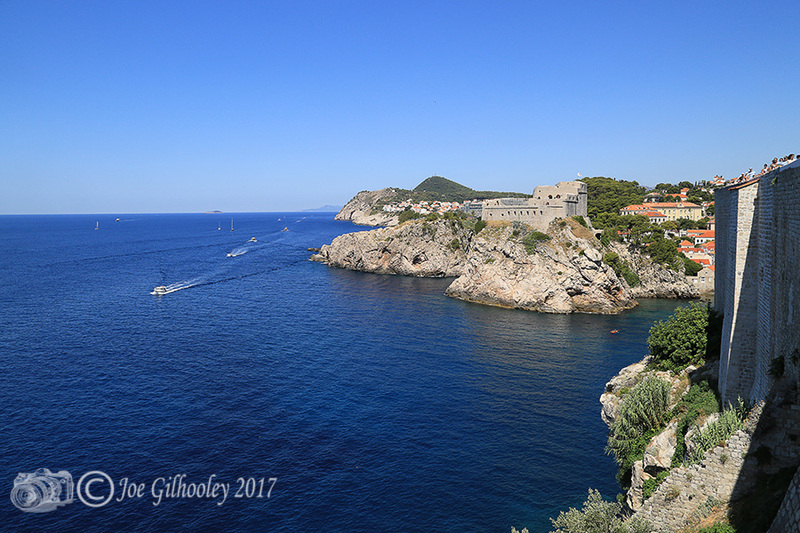 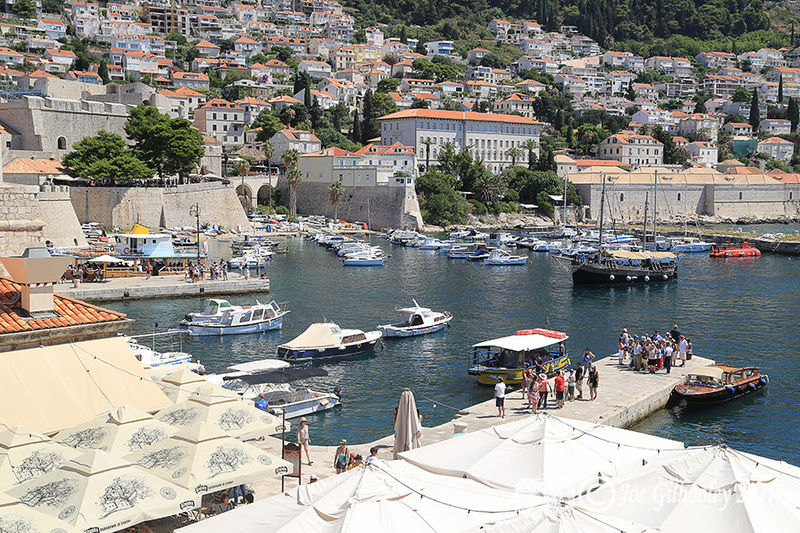 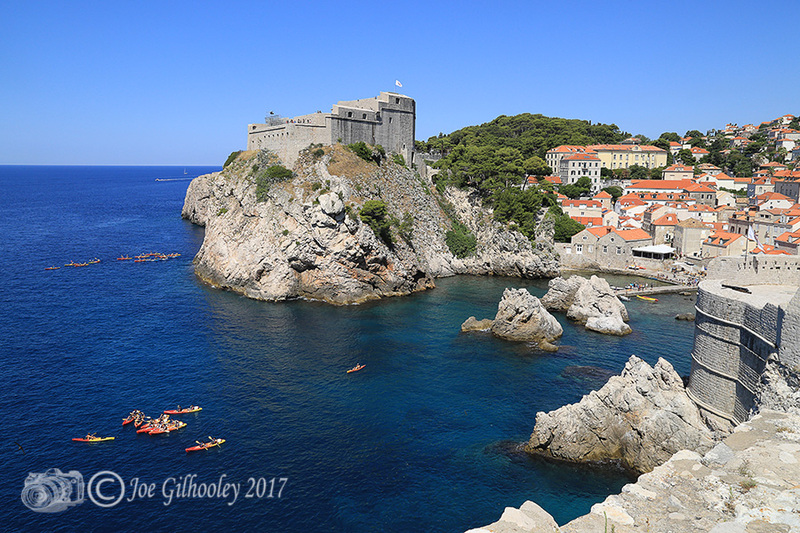 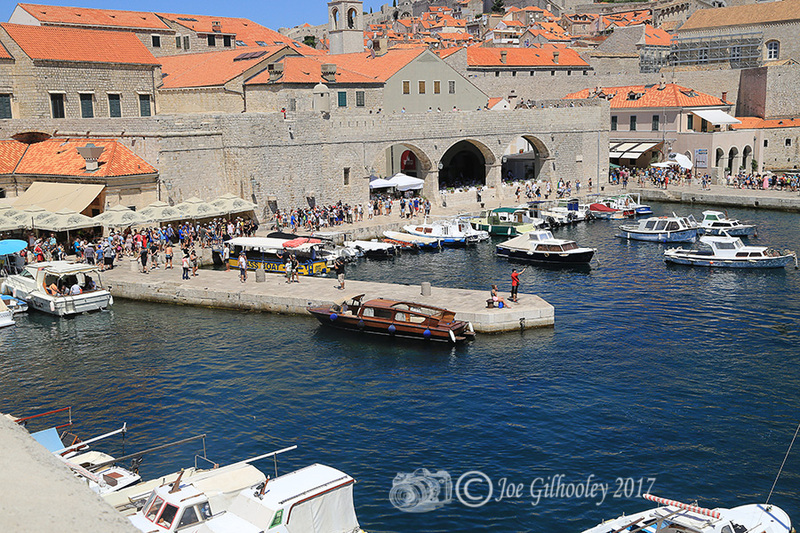 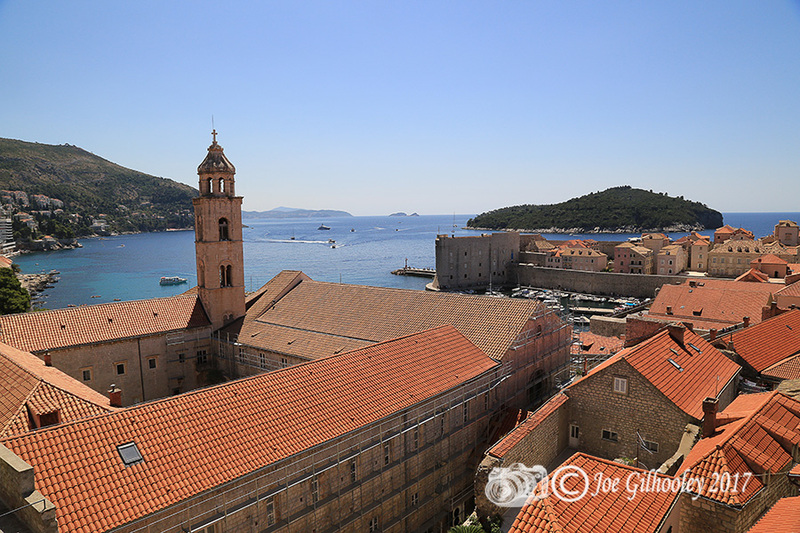 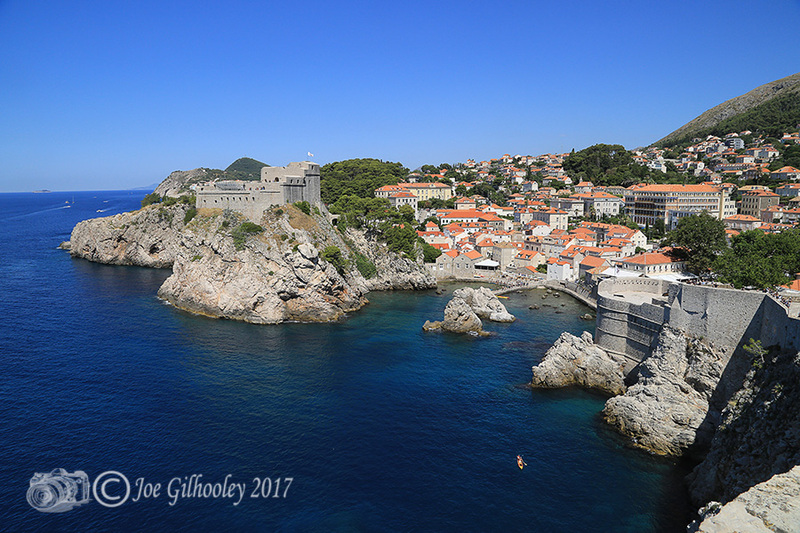 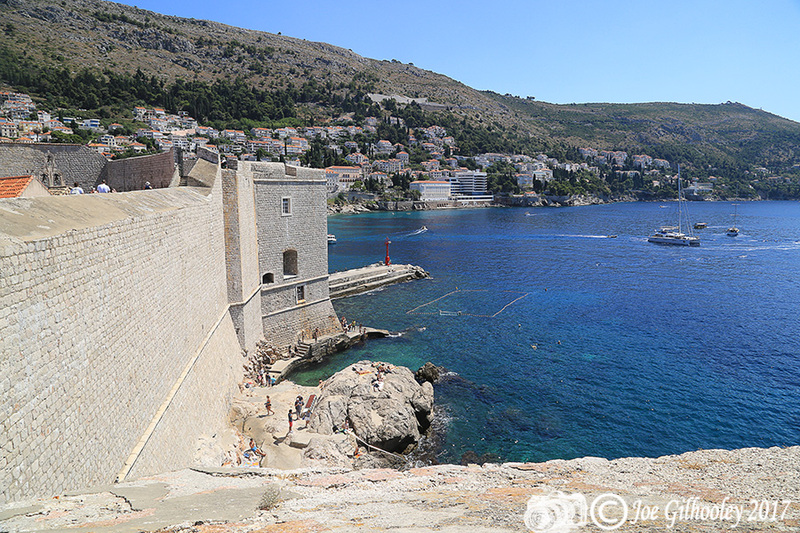 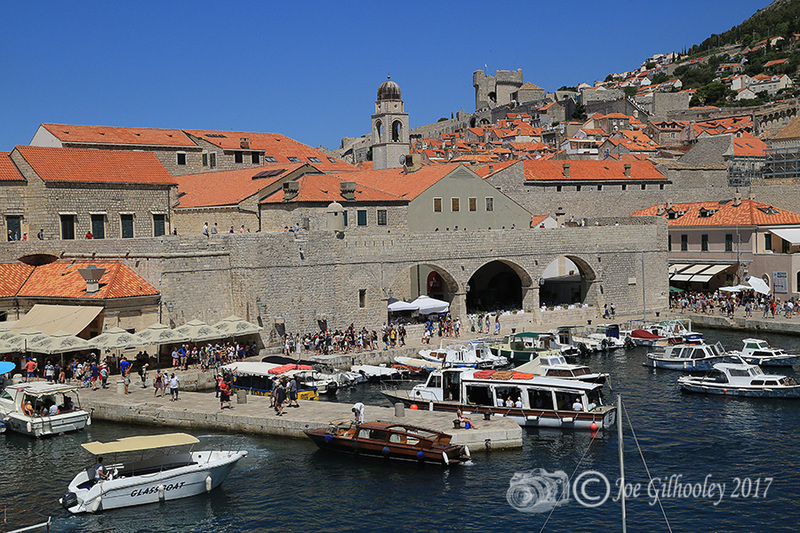 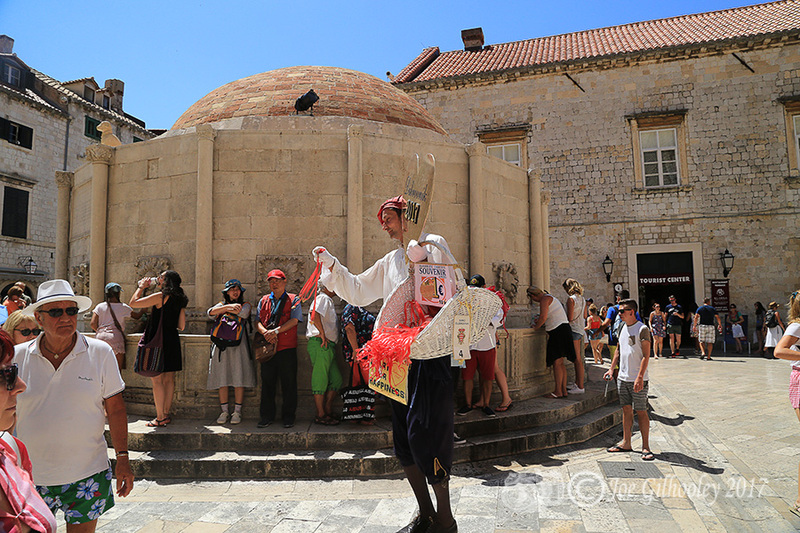 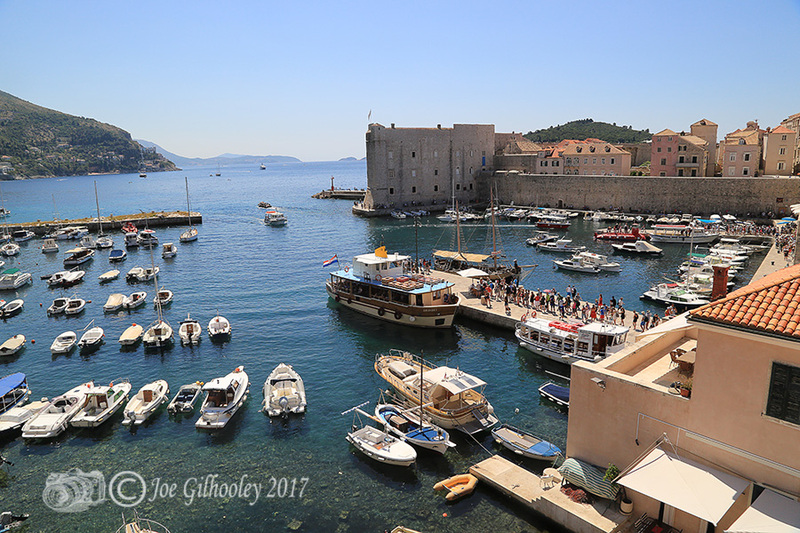 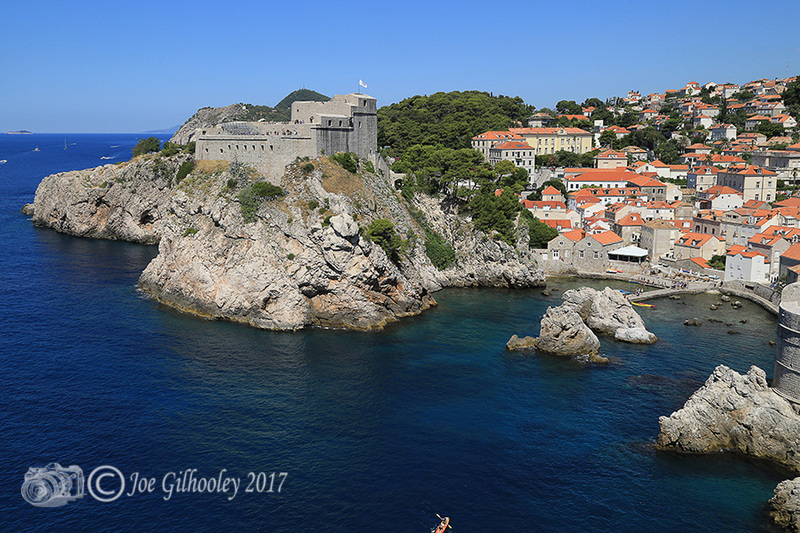 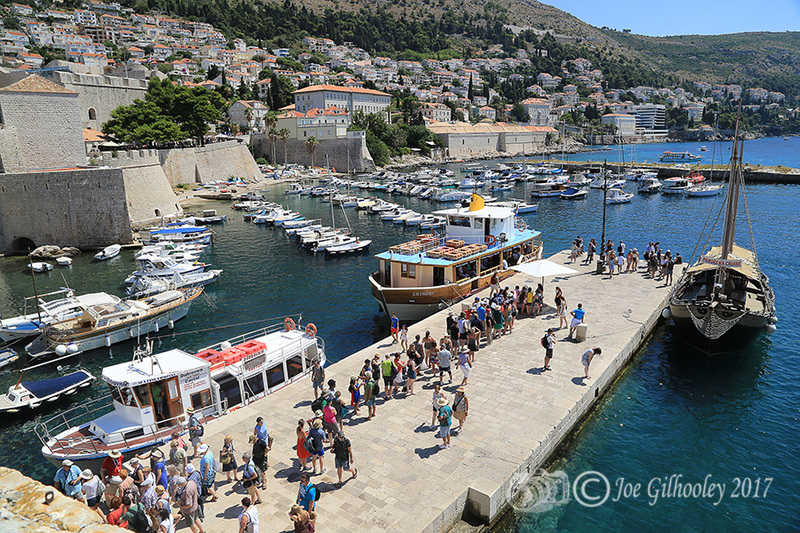 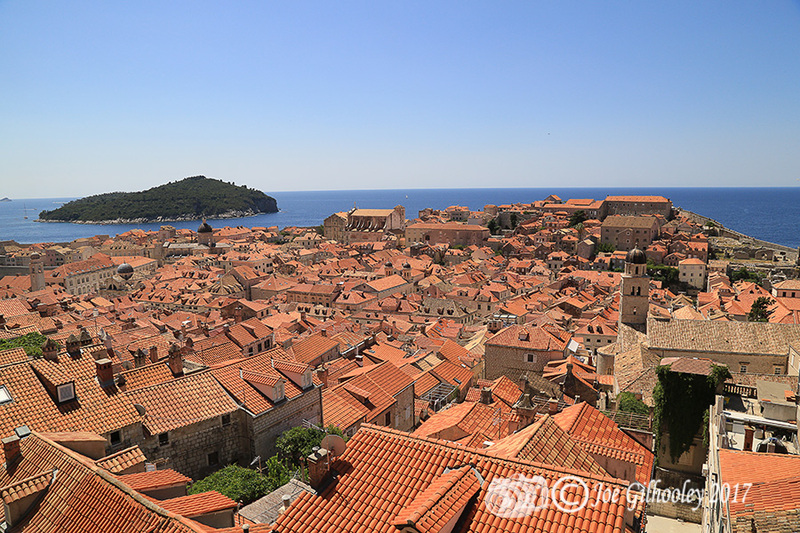 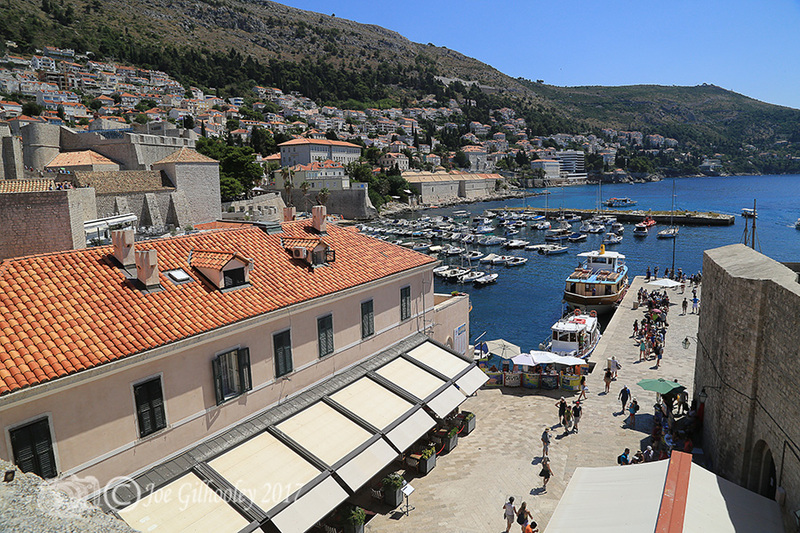 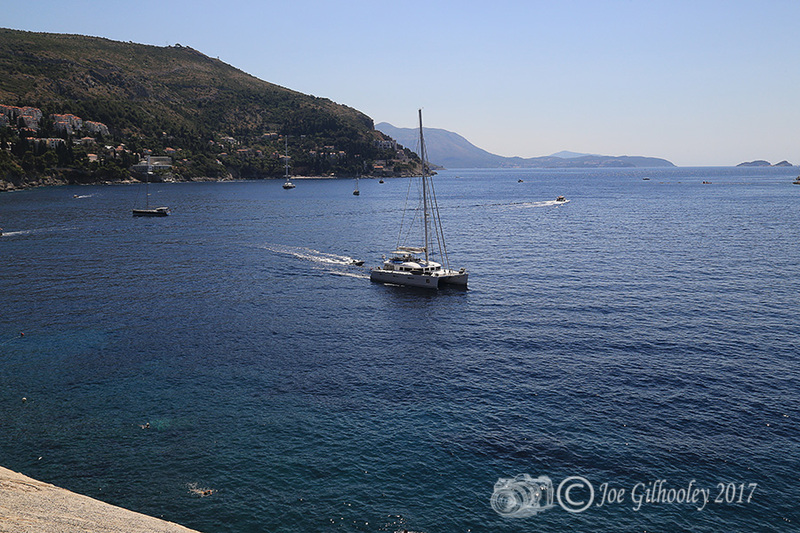 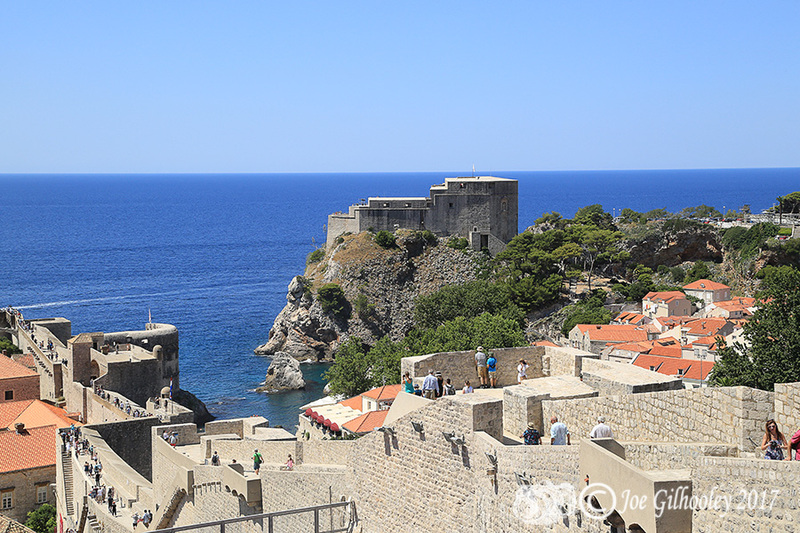 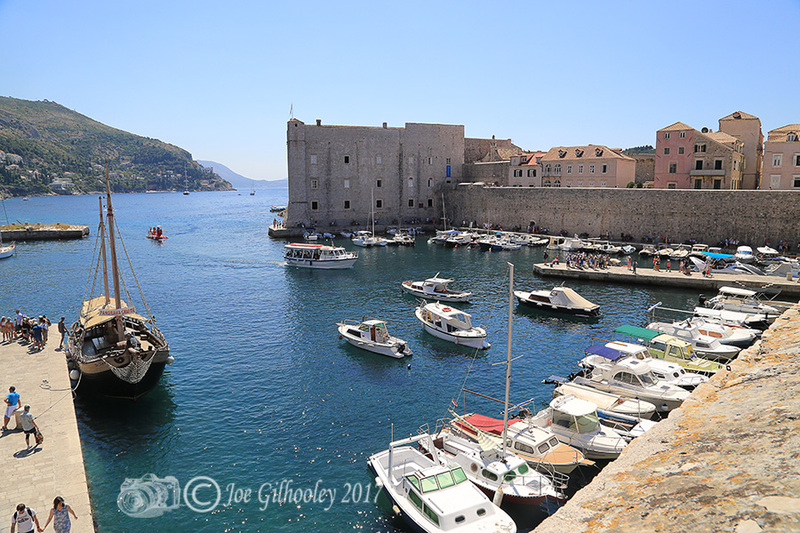 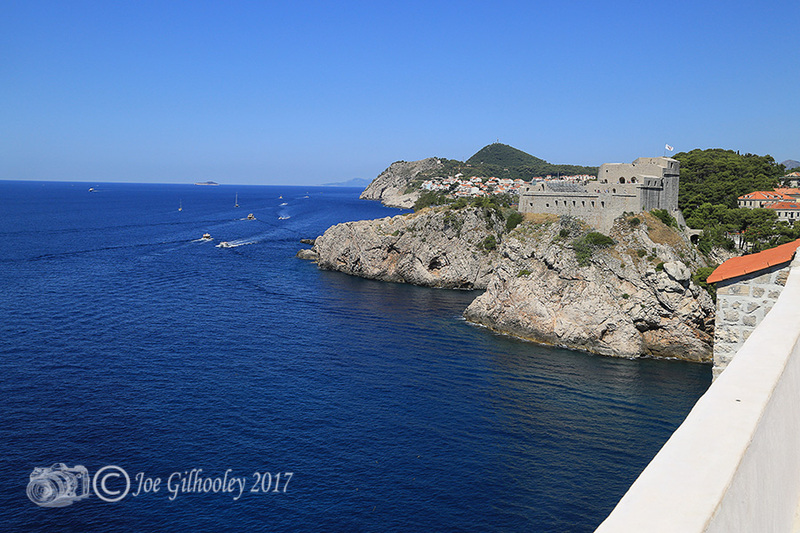 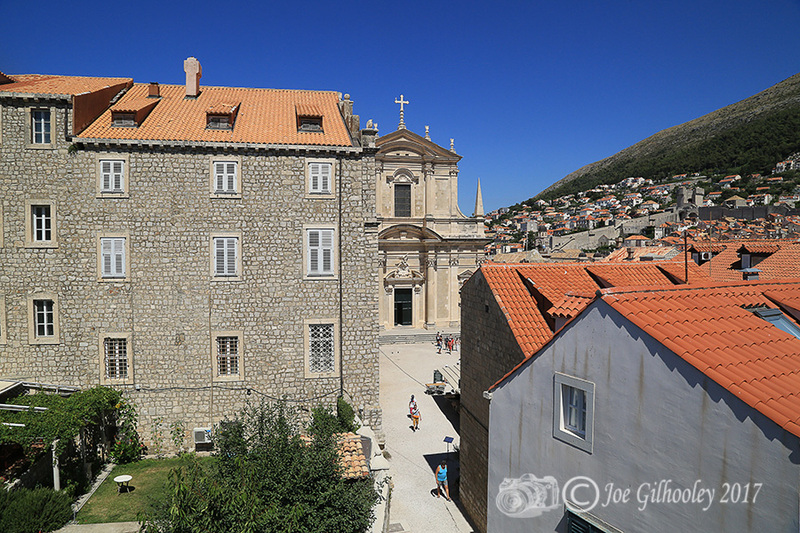 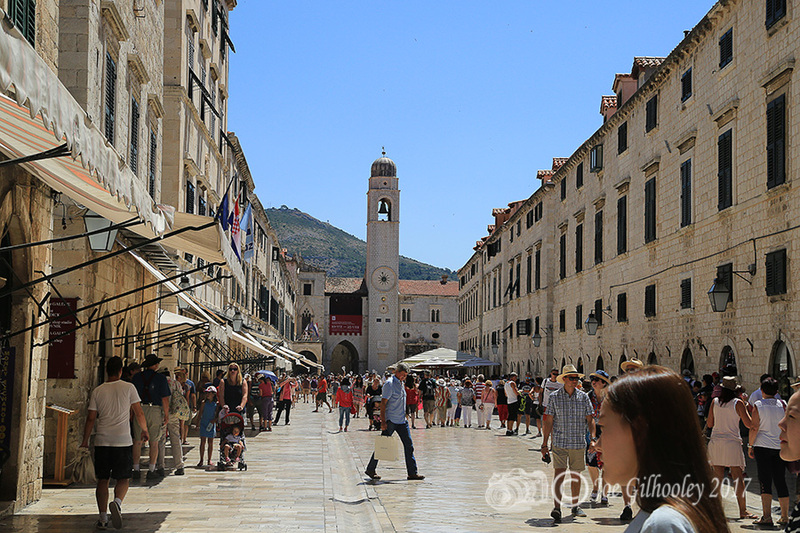 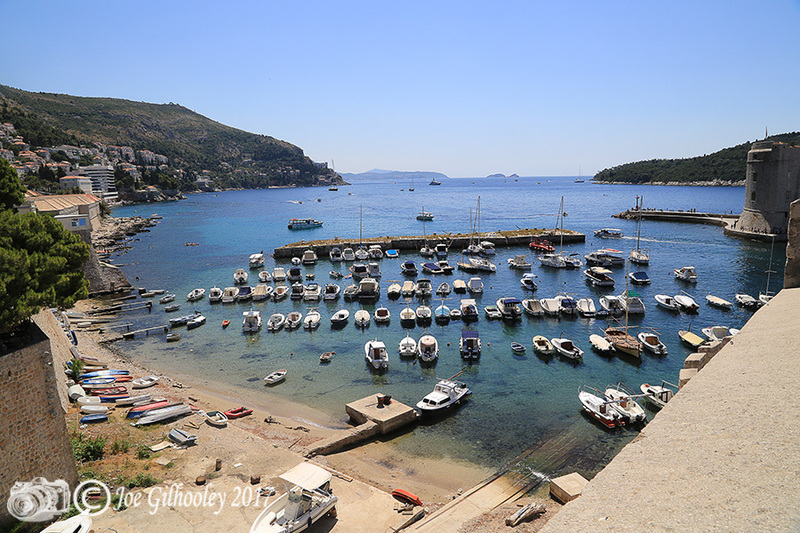 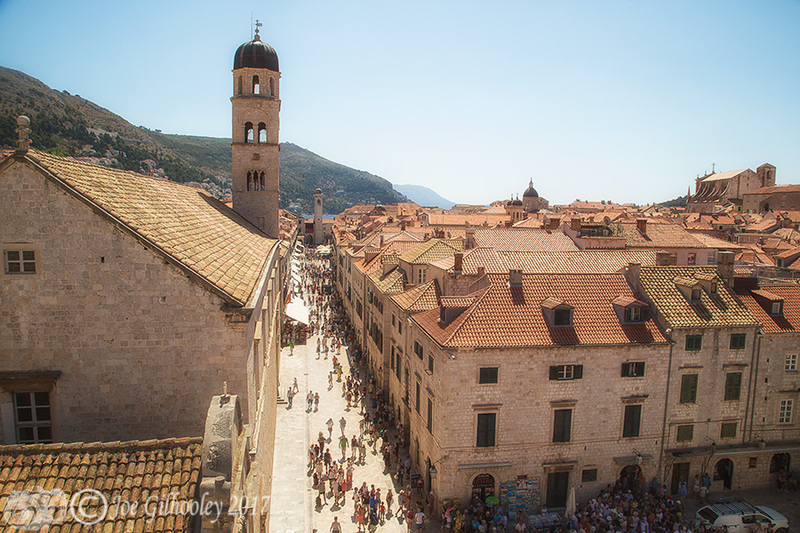 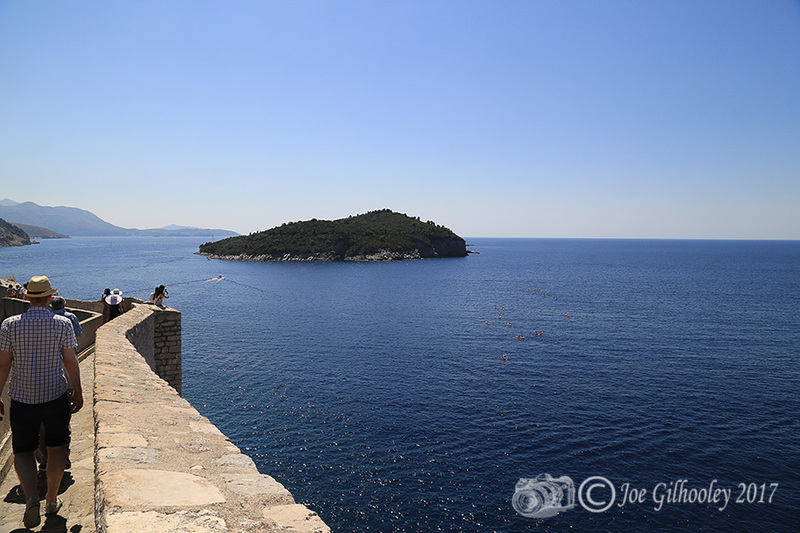 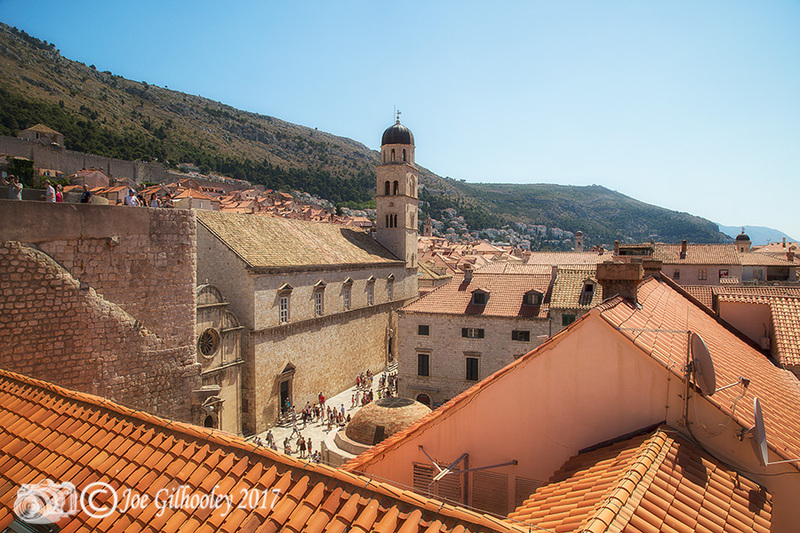 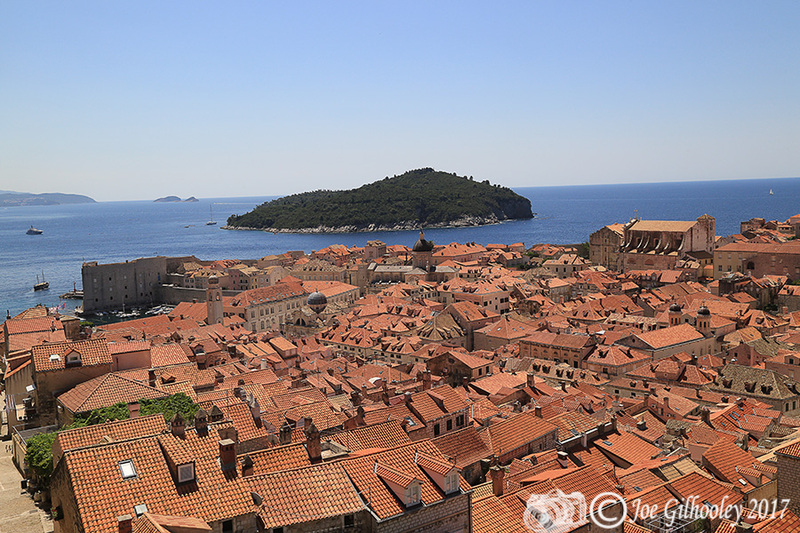 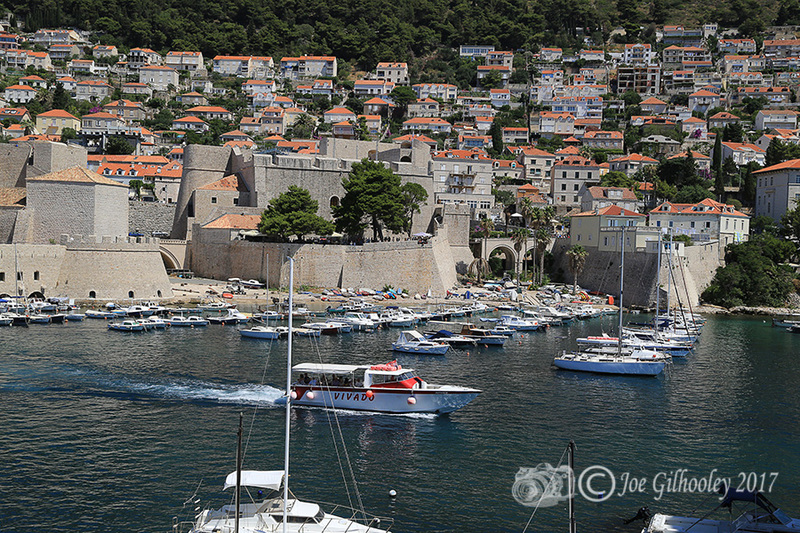 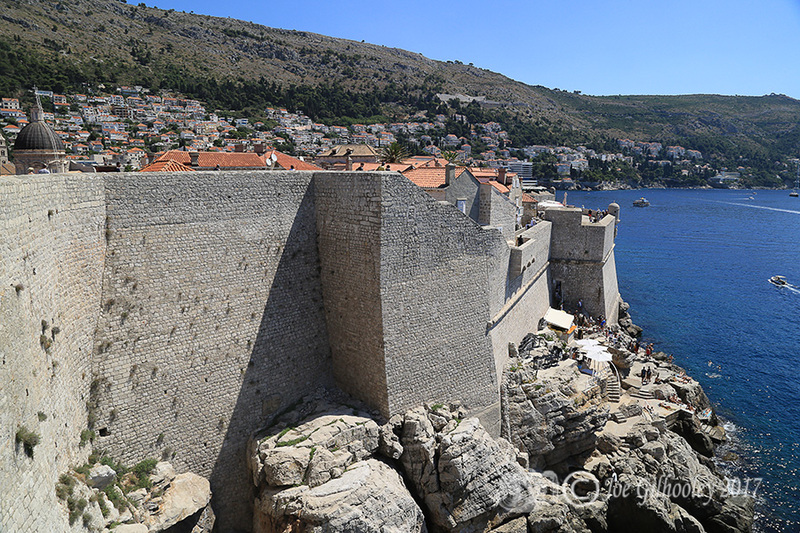 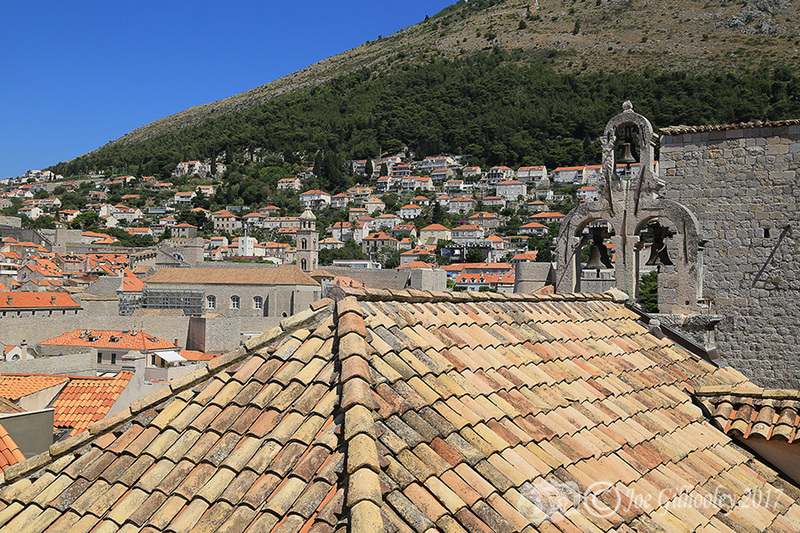 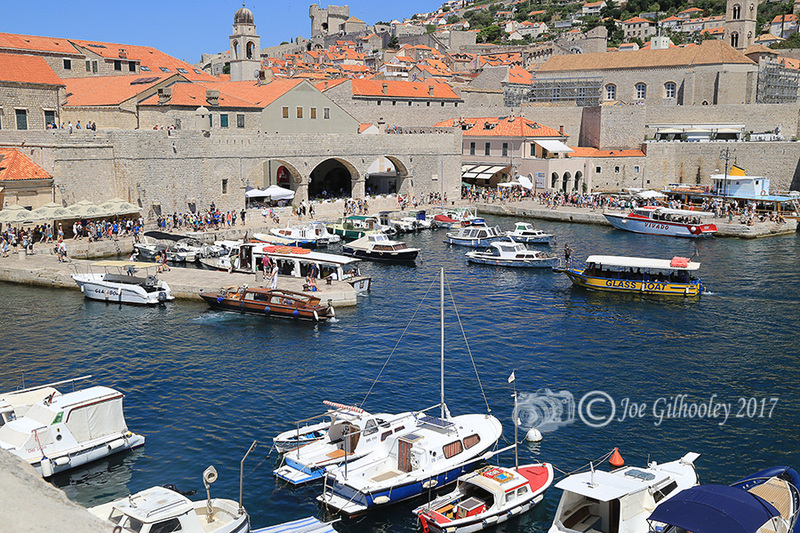 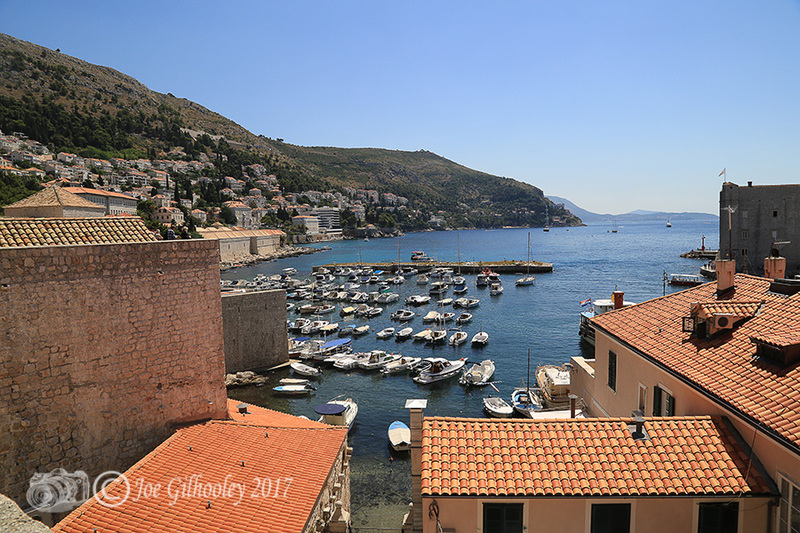 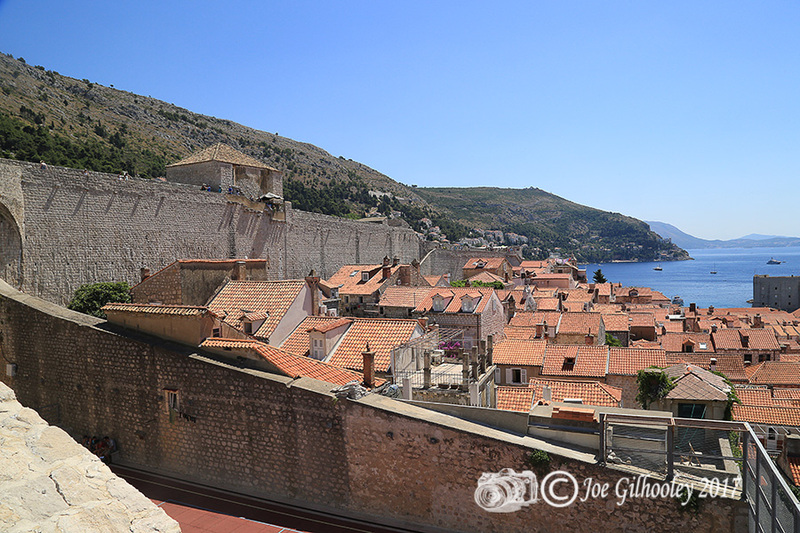 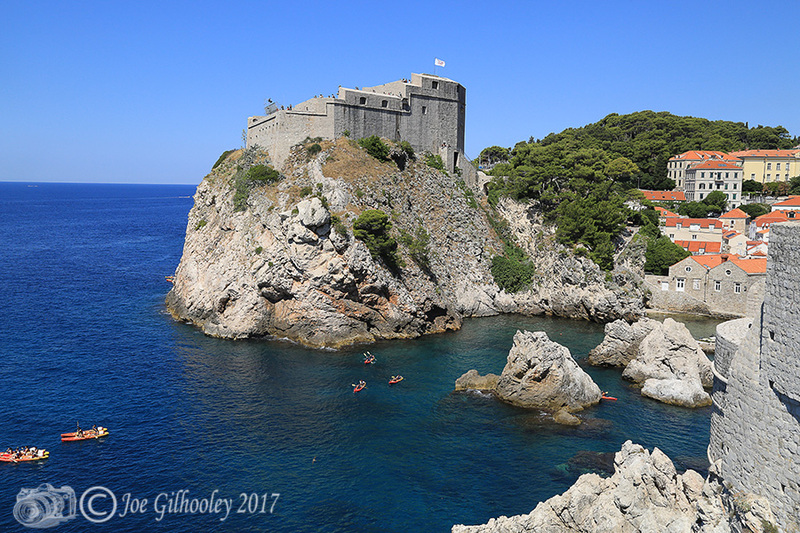 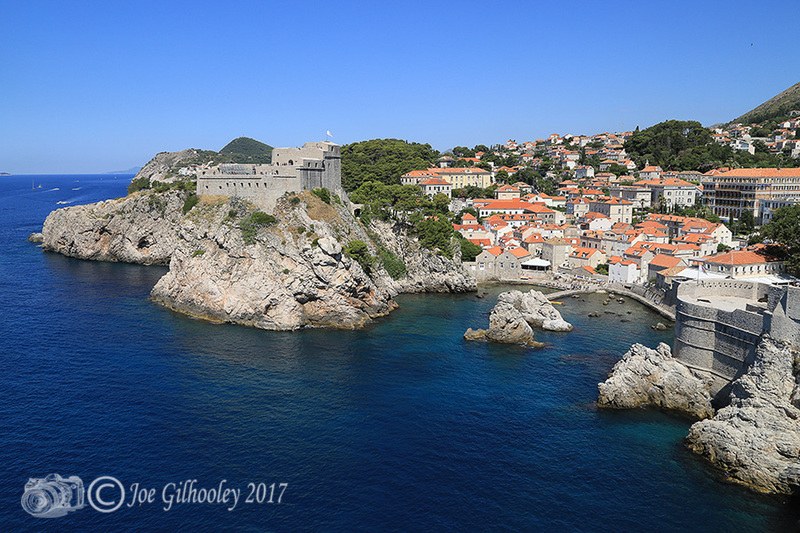 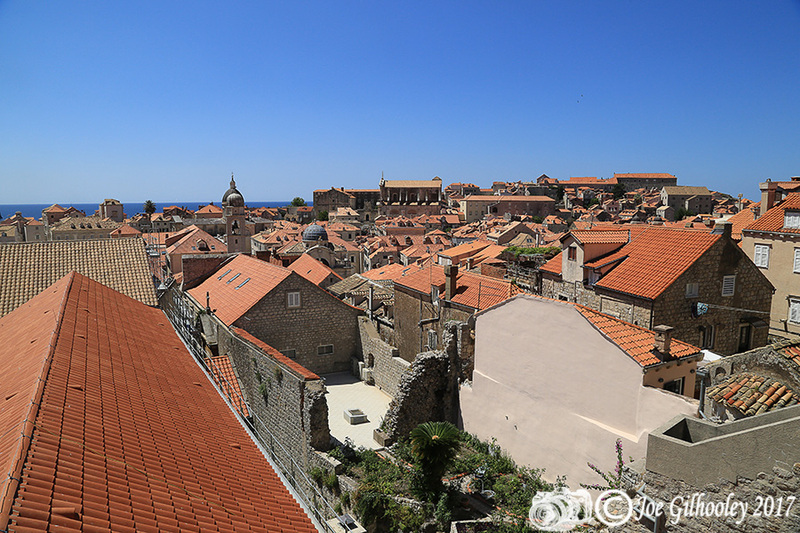 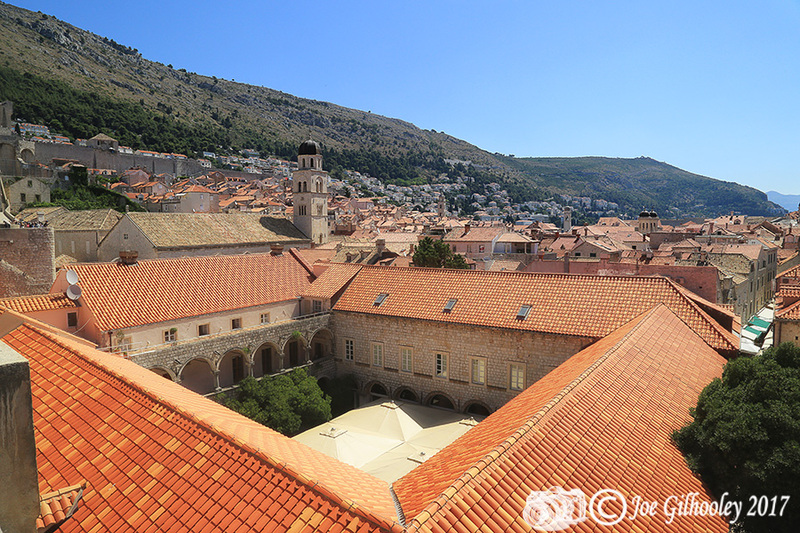 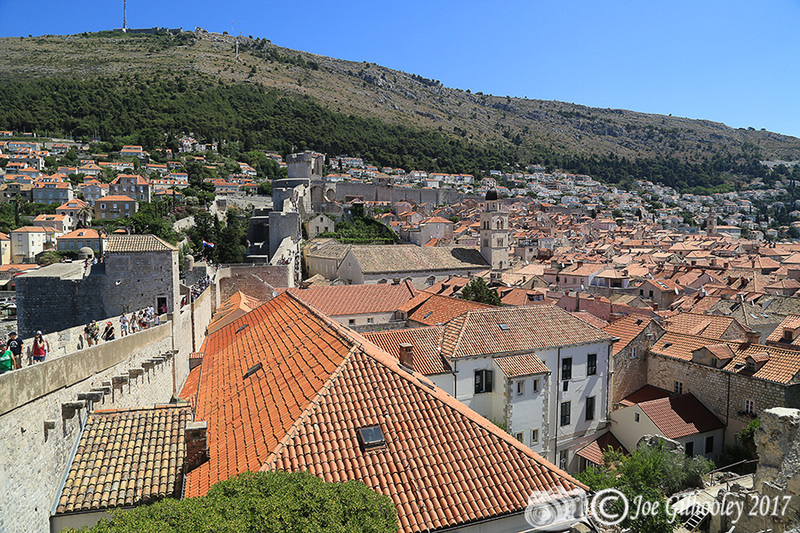 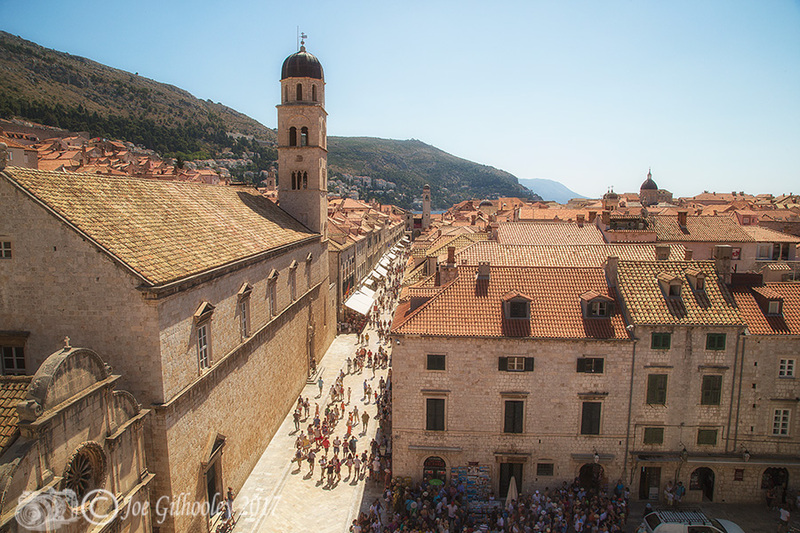 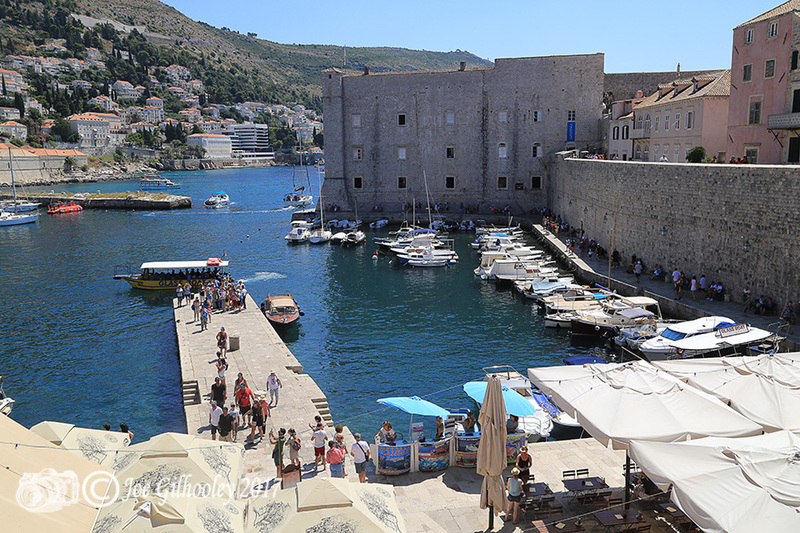 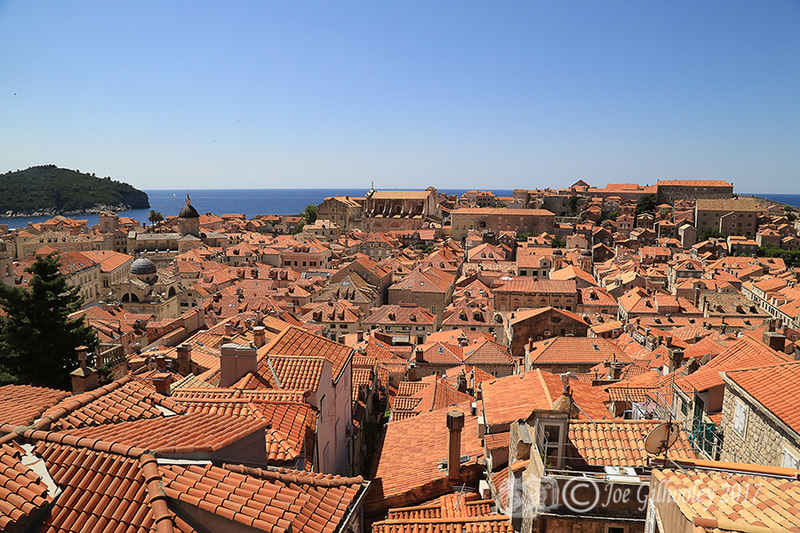 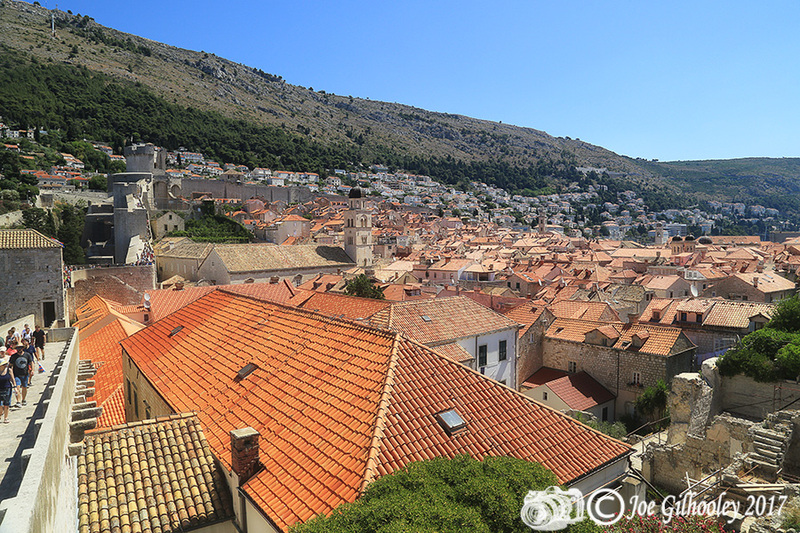 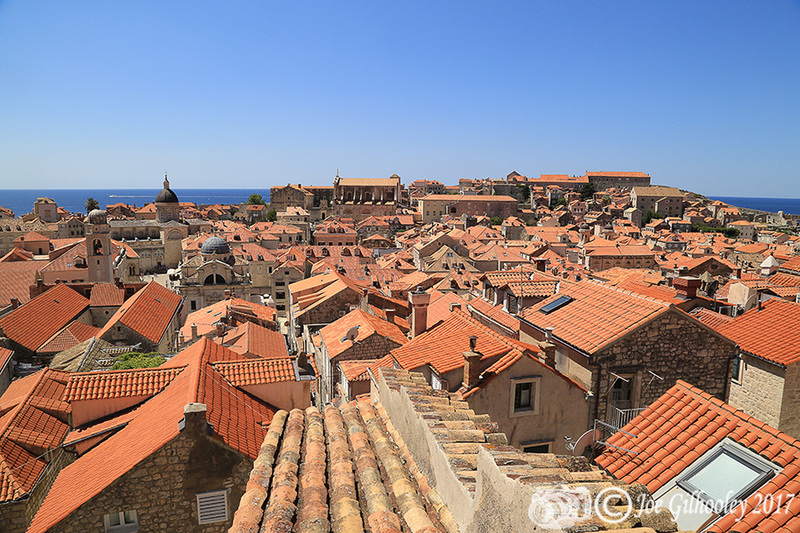 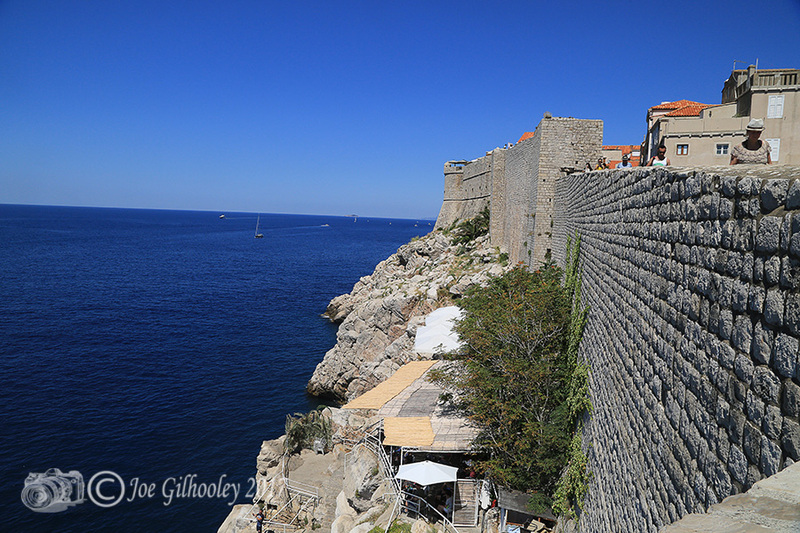 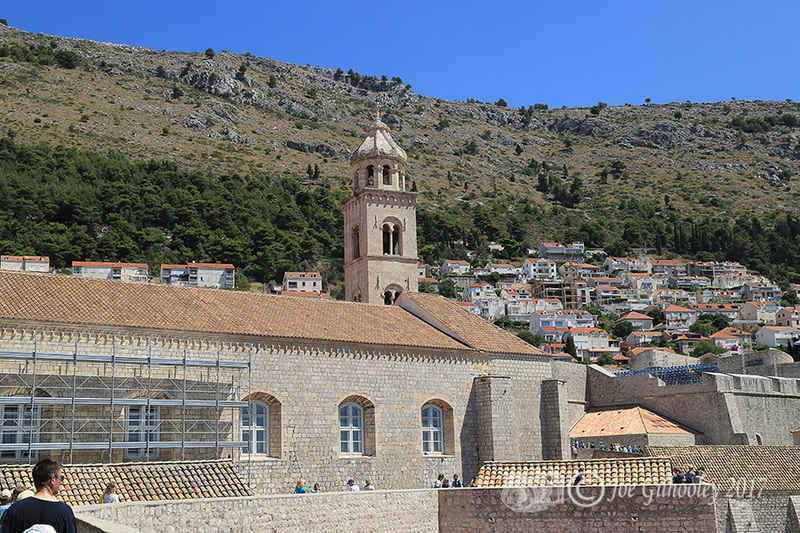 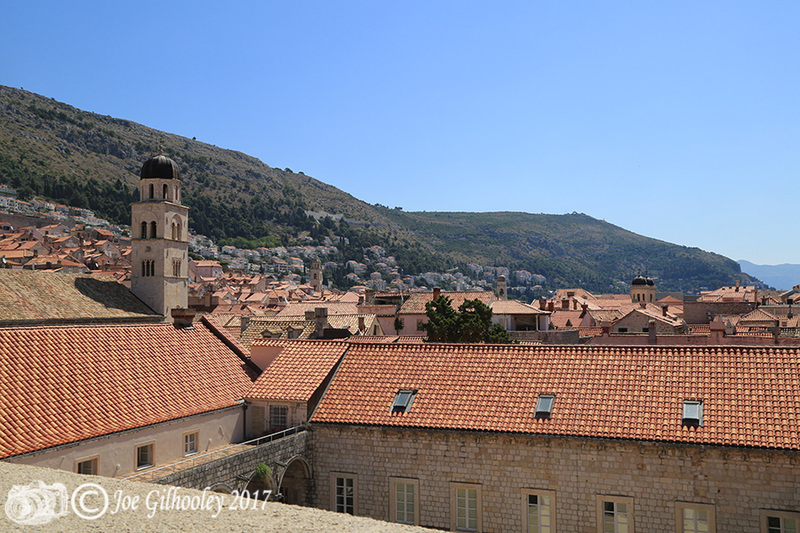 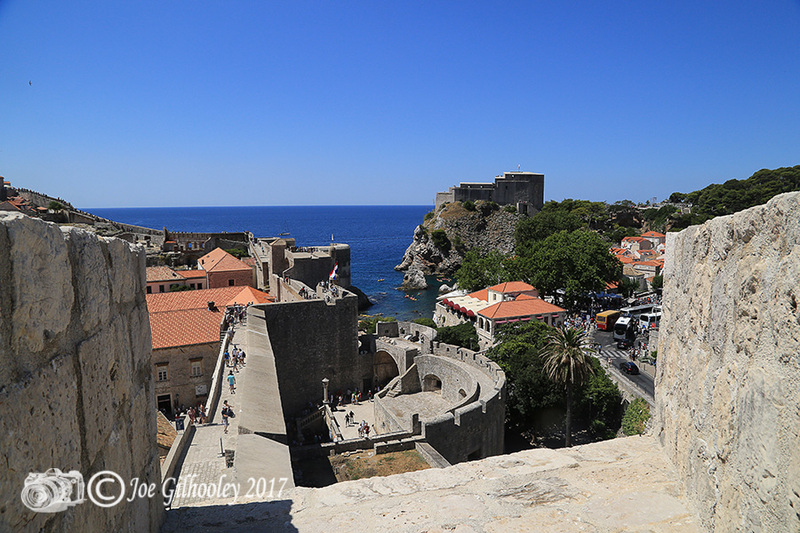 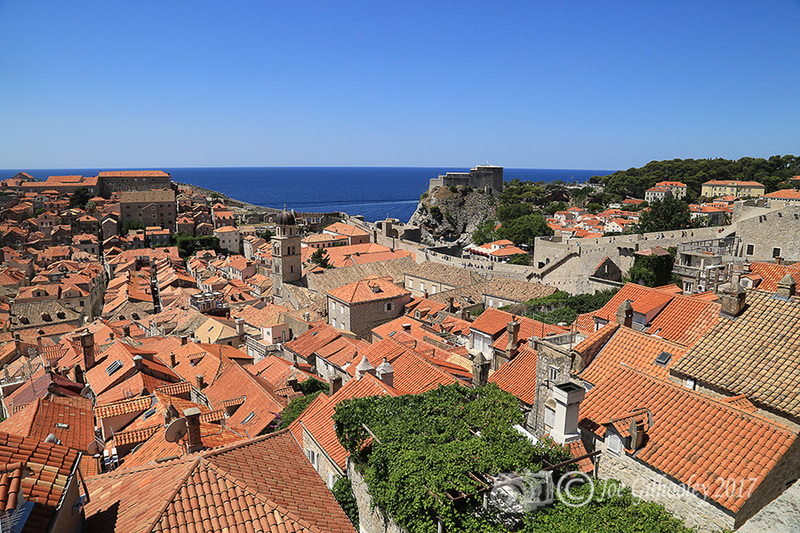 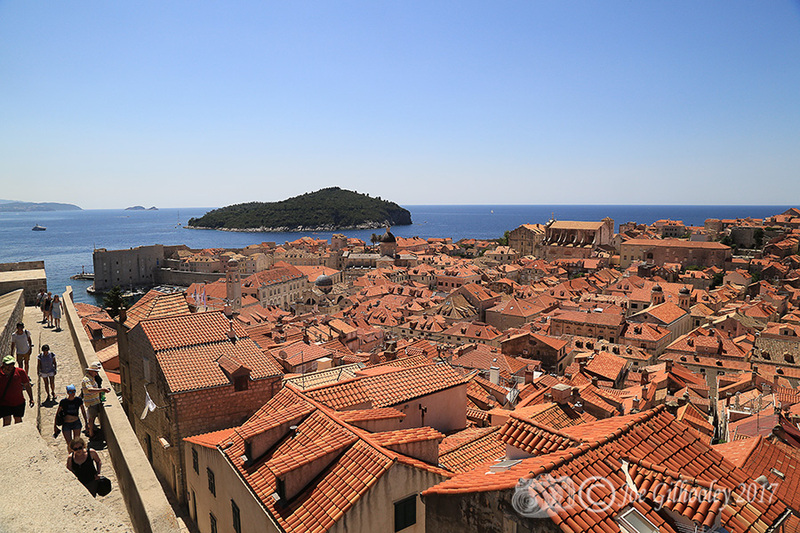 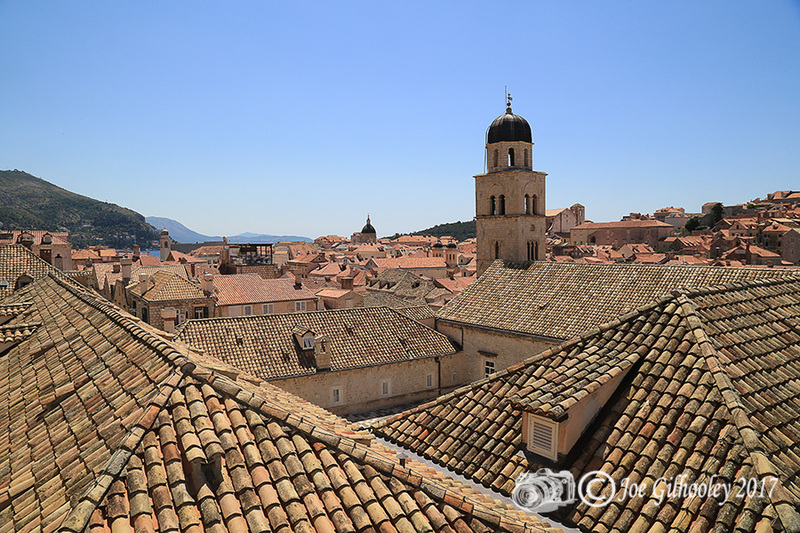 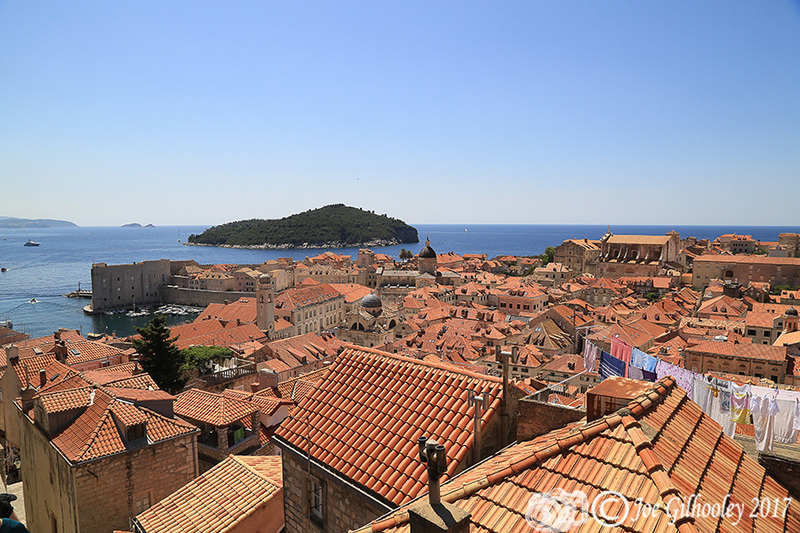 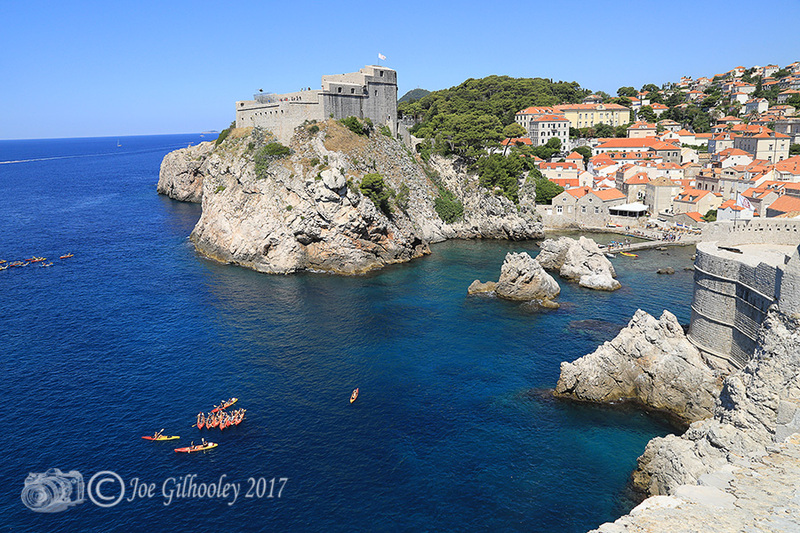 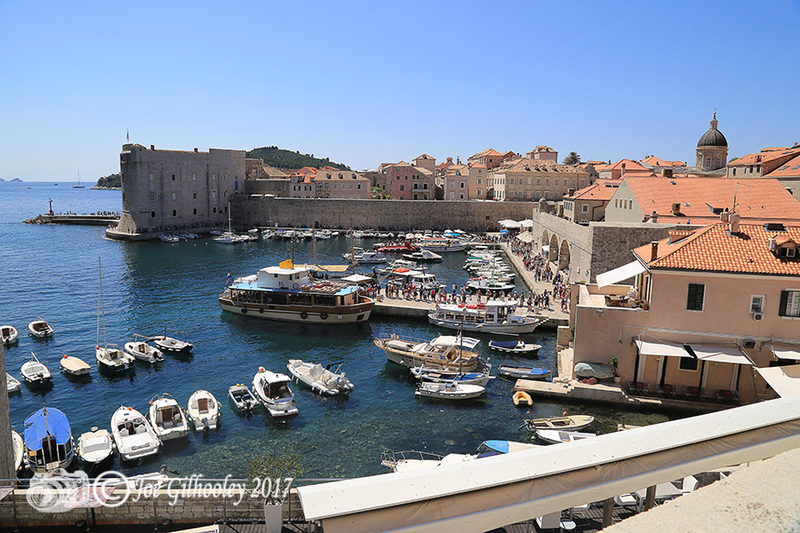 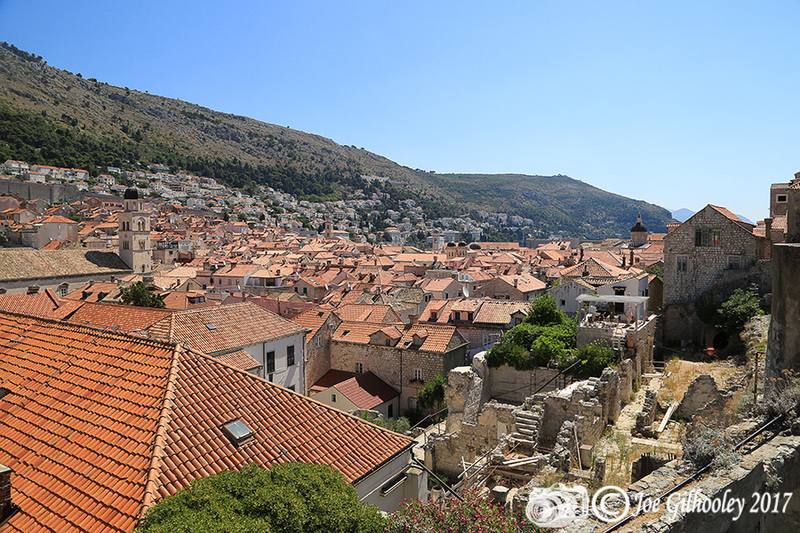 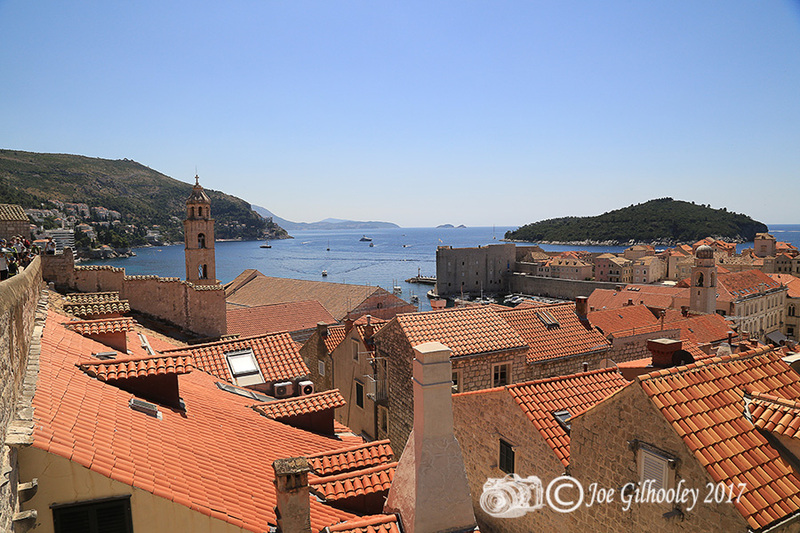 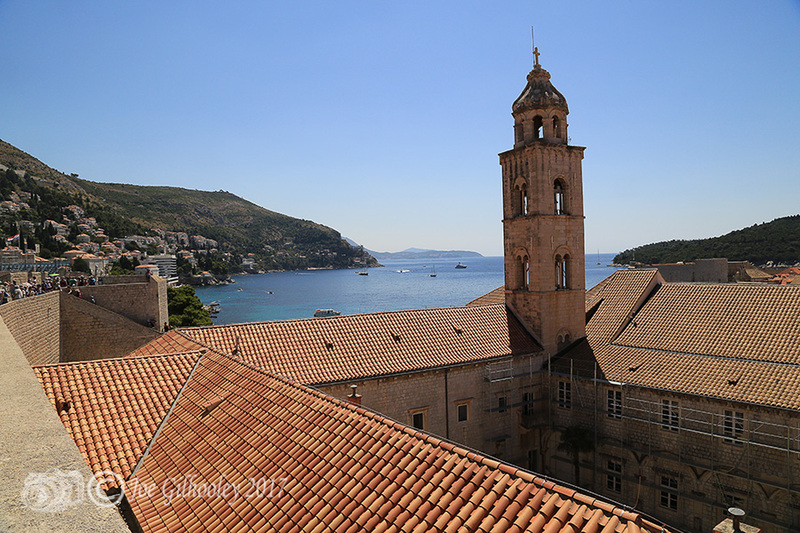 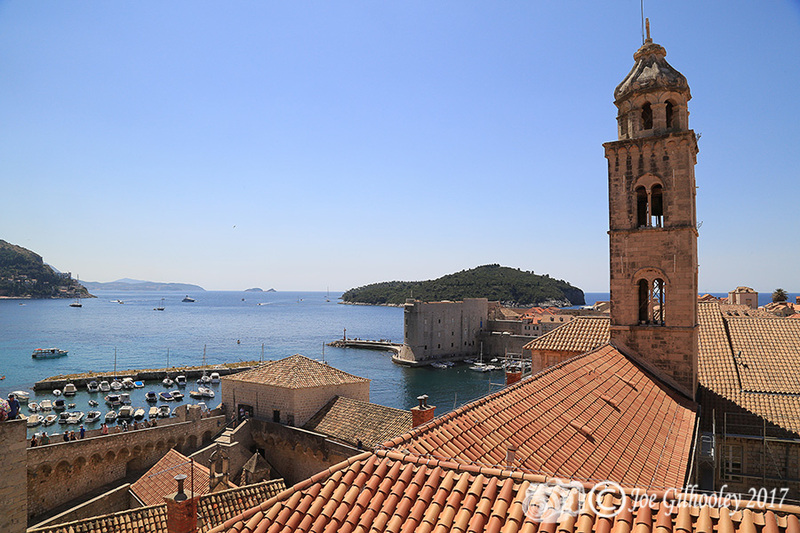 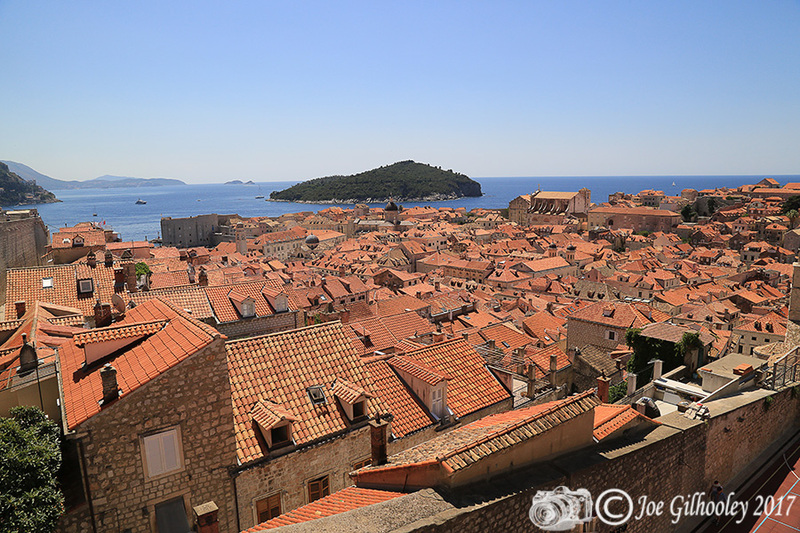 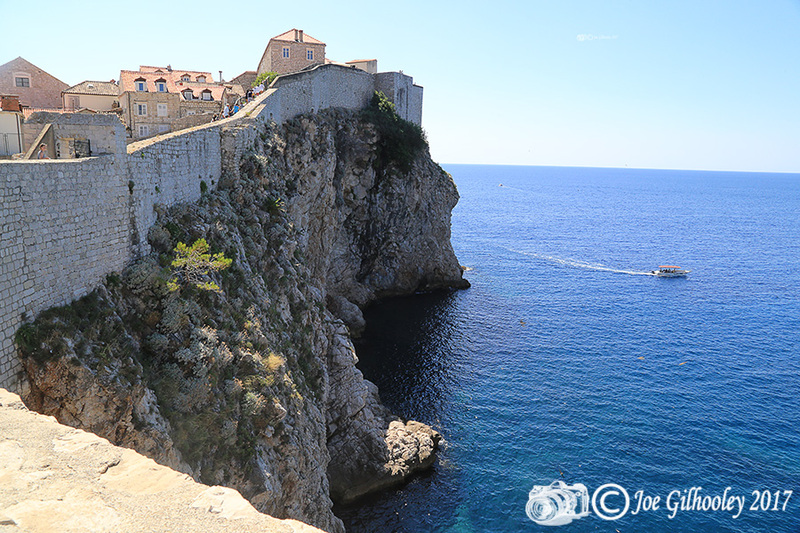 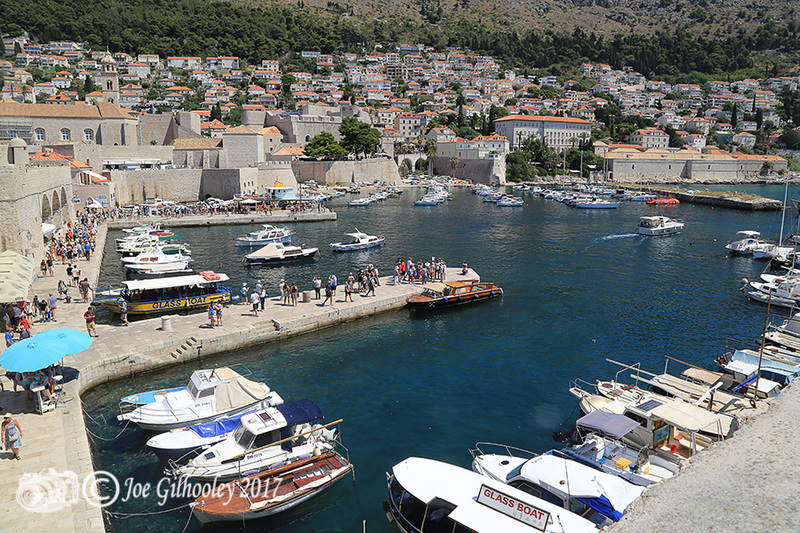 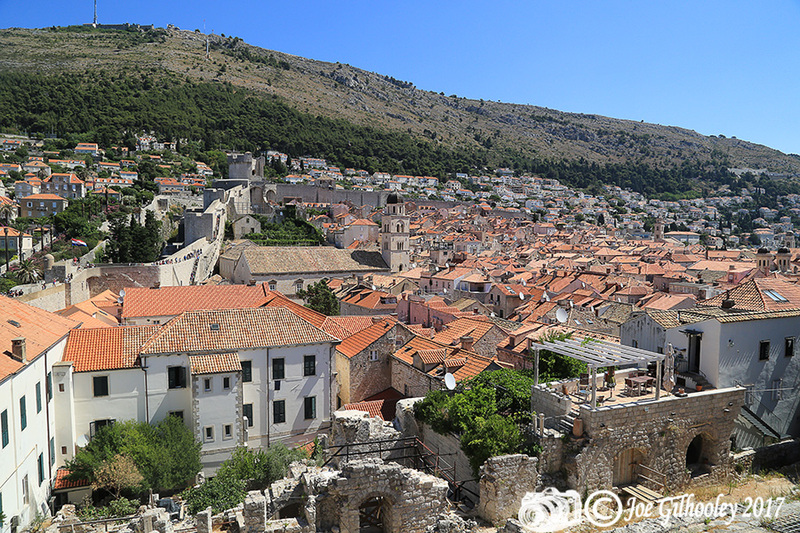 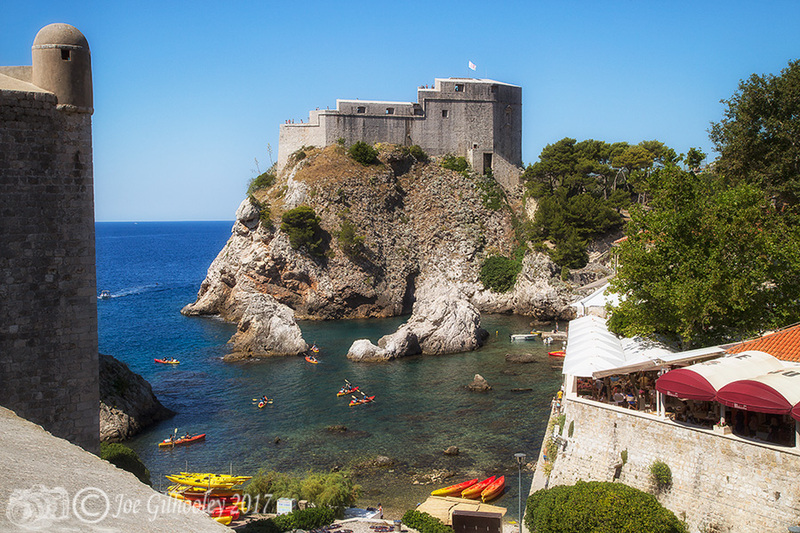 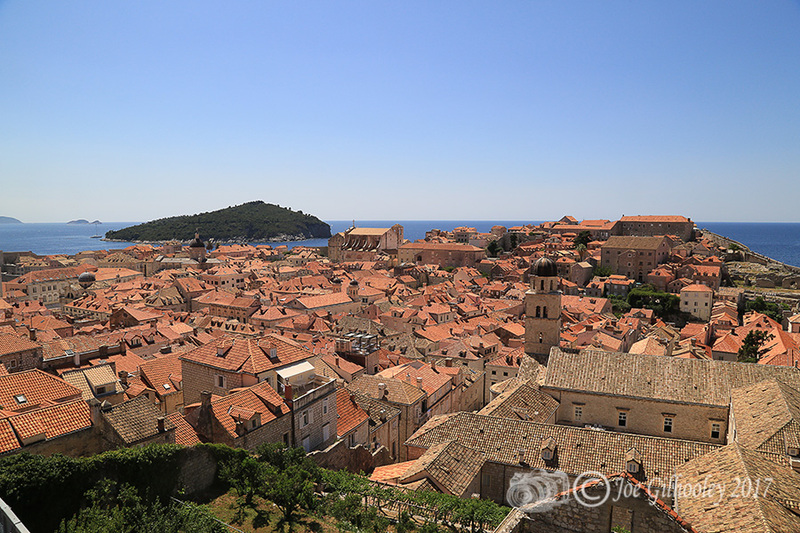 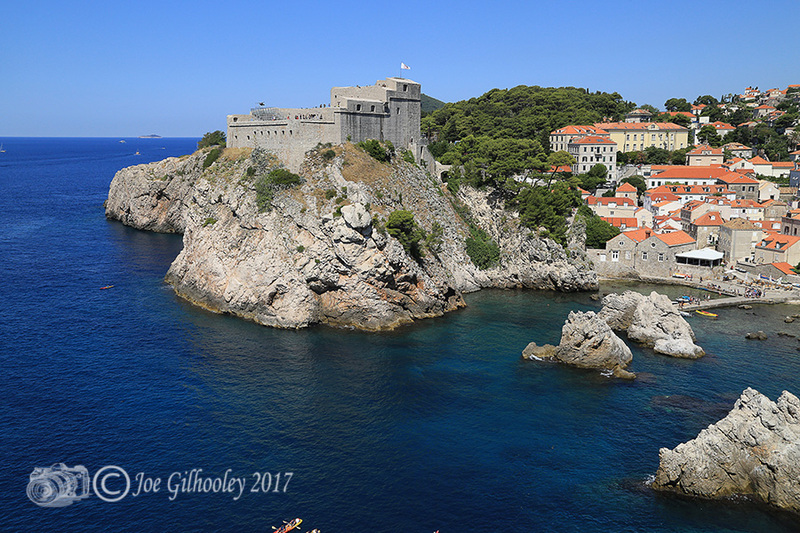 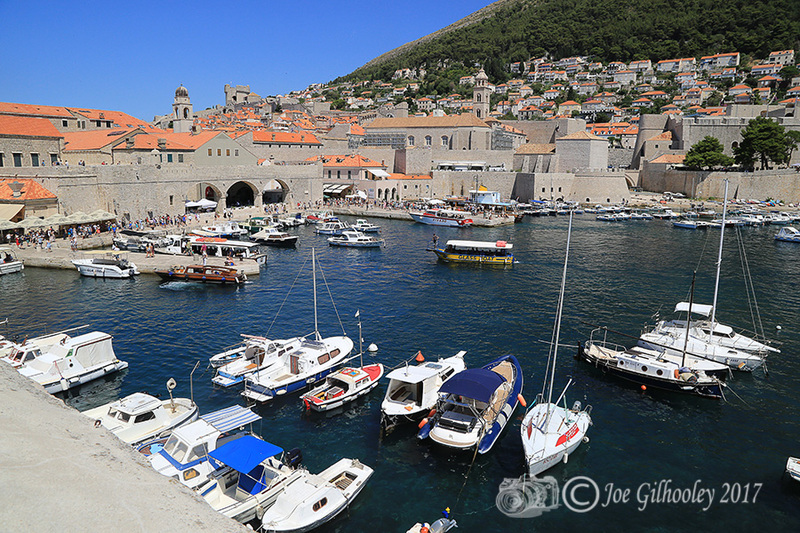 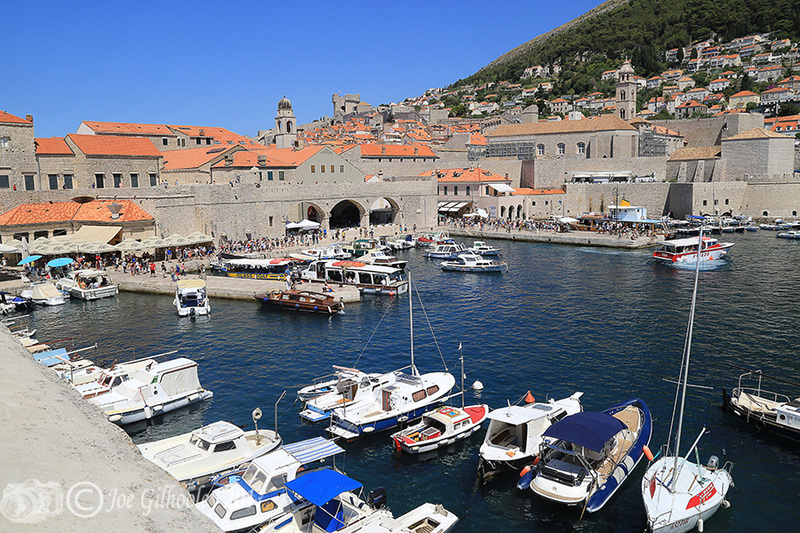 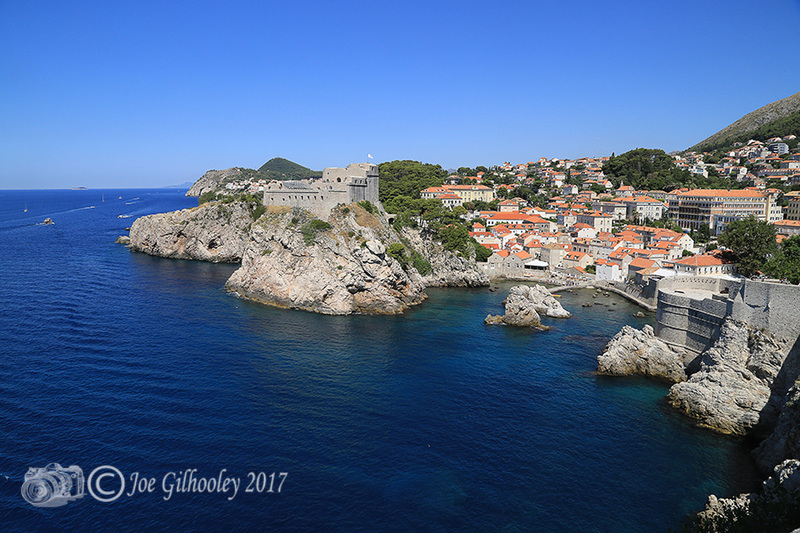 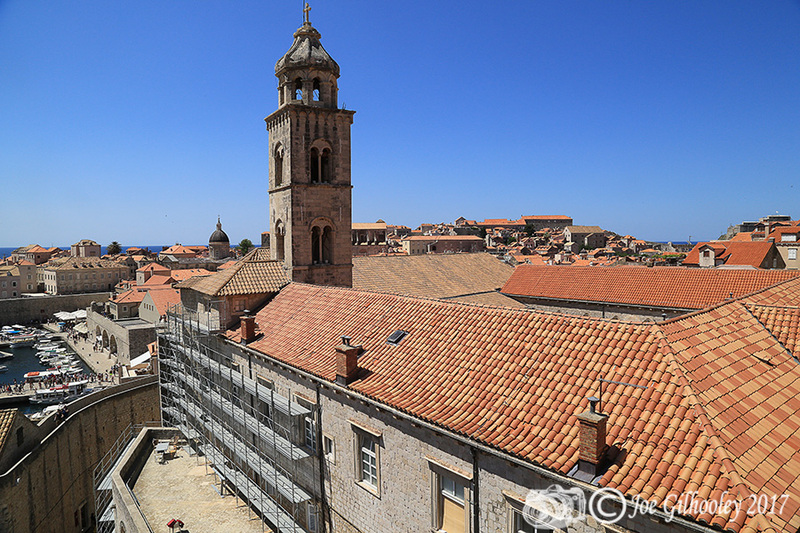 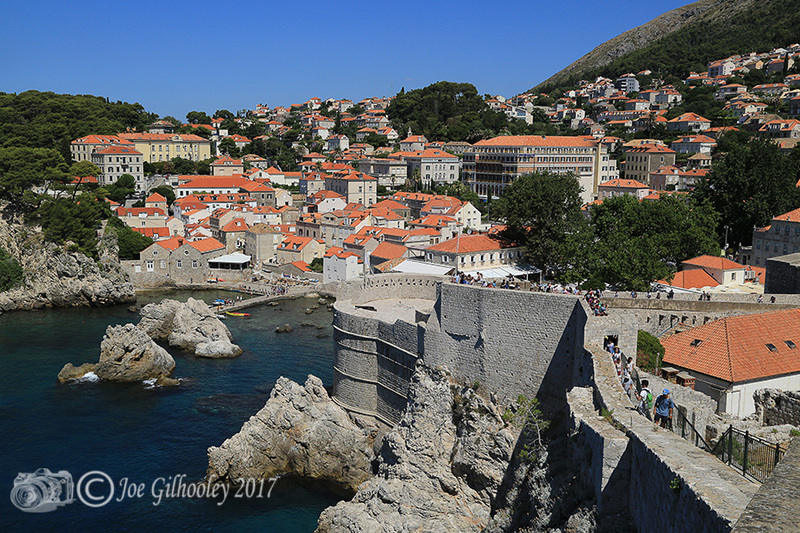 I took the opportunity to walk Dubrovnik city walls. 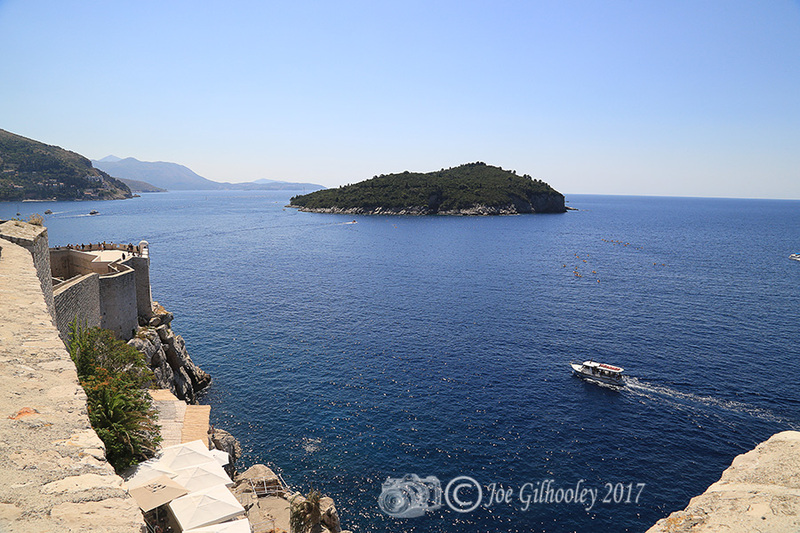 The views are stunning Here are a few images I gathered.